I decided to set myself a 30 day challenge using the Elemis Tri Enzyme range. Many of you know that the last few months i have had a lot of scars left from blemishes and also that my skin hasn't been looking that even. Check out my Clear, Even Skin Goal blog post HERE explaining what i was aiming for and what products i had been using. I have taken before and after pictures, ﻿because i wanted to find out if this range truly lived up to what it was claiming. I wanted to use the whole collection together, as it just makes much more sense right? This isn't a typical facial wash because the first thing that i noticed was that it didn't foam up. To me it was an exfoliating cleanser but a cleanser that doesn't remove makeup. I liked to use this as my second cleanser, after i had removed all my makeup. It gently sloughs away dead skin cells and stimulates the skins natural cell renewal cycle, so it leaves brighter skin. It is recommended that you use this twice a day, however i started using this at night only and then as my skin got used to the product, i then incorporated it into my morning routine. It feels like a light gel consistency and has the most amazing light, floral scent! It is highly recommended when using this product, you use an SPF 30 to protect your skin. This serum should be used under your moisturizer day and night. Even after a few days, i started to see an improvement in the texture of my skin and the scars were slowly fading. The serum felt silky to apply to the skin and i only needed about a pump to cover my entire face. 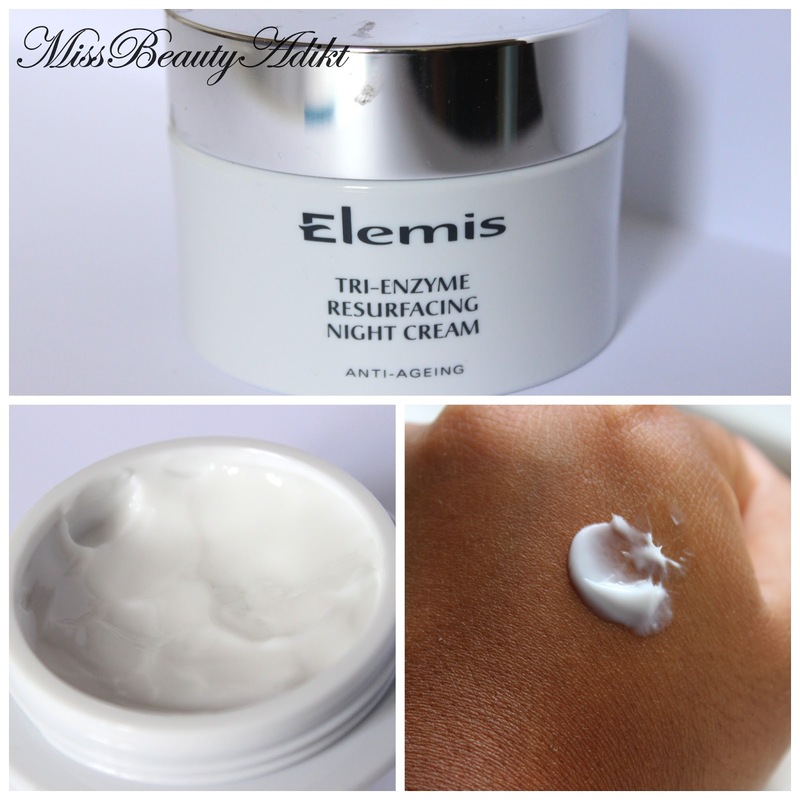 Again, the scent was exactly the same as the Elemis Tri Enzyme Resurfacing Facial Wash. It instantly absorbed into my skin and left no greasy or oily residue. When i first saw this cream, i thought 'this is going to be way to thick for my skin type'.......boy was i wrong! The texture appears quite thick in the jar but when its applied, it feels almost like a thick gel consistency. This night cream absorbed easily into my skin and didn't feel oily at all. It has been leaving my skin super soft and i have noticed that there has been no flakiness around my nose area. This mask has enzymes, which smooths out the skin surface, helps uneven skin texture and balances the pH level of the skin, so it is left shine free. After i used this mask for the first time, i did notice my skin was looking much more softer and even. I am thrilled with this range! 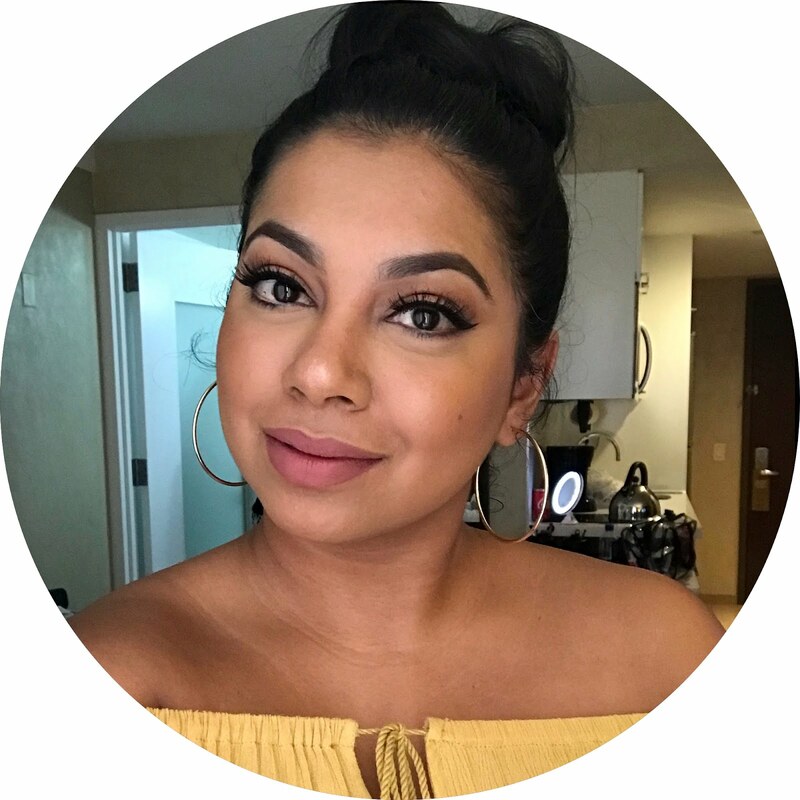 At first i was a bit dubious because i thought i wouldn't see a difference for at least a few weeks but i honestly noticed the improvement in my skin after a couple of days of using the range. You can see from the before and after picture, how much my skin has changed for the better in just a month! FYI, my skin tone is much darker, as i have recently returned from Egypt. The only downside is the price, as it is a bit steep for the entire range. If you wanted to try out the range but didn't want to spend a lot of money, i would suggest the travel sizes, which will get you a good few uses and you would be able to get an idea if you like the range or not. 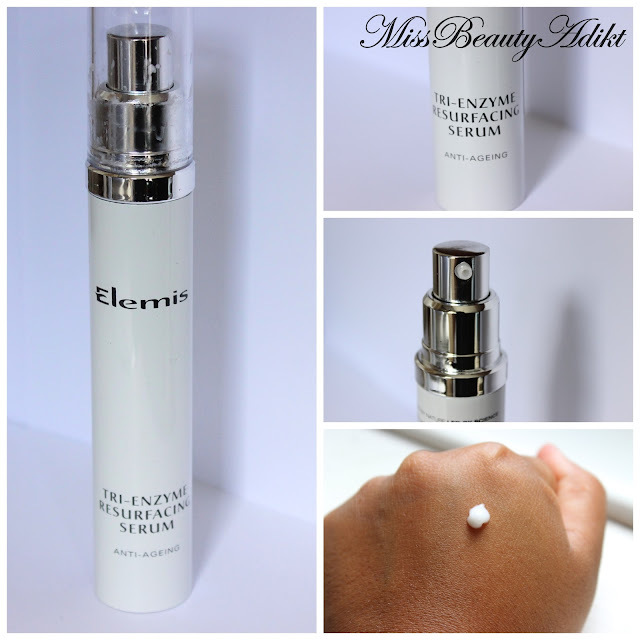 If i could recommend one product, i would probably choose the Elemis Tri Enzyme Resurfacing Serum, because the serum has improved my skin so much that i can barely see the blemish scars. Elemis products can be purchased online HERE. What do you think of the Tri Enzyme range? Your skin is amazing mashAllah! But the tri-enzyme range is awesome. Try the Papaya Enzyme Peel followed by the Tri Enzyme mask - it works even better together - and then follow with a calming mask (Elemis Lavender Mask). I have lots of pigmentation that has only subsided with using these products over the years - I also love Alpha Gold which you have mentioned before. I love Papaya Enzyme Peel, my first Elemis product . 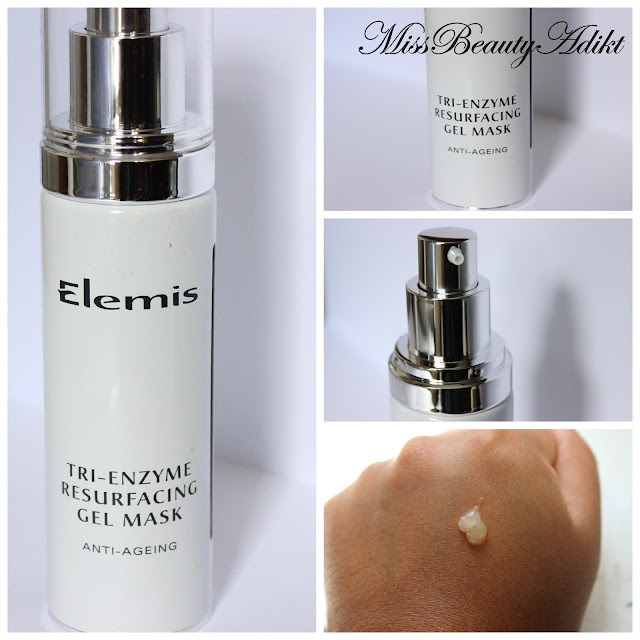 Planning on getting the gel mask and tr enzyme cleanser. A reminder about using SPF is a must when using tri enzyme products. Your skin really improved and looks more healthy and radiant!